Last March, Ella turned 6! 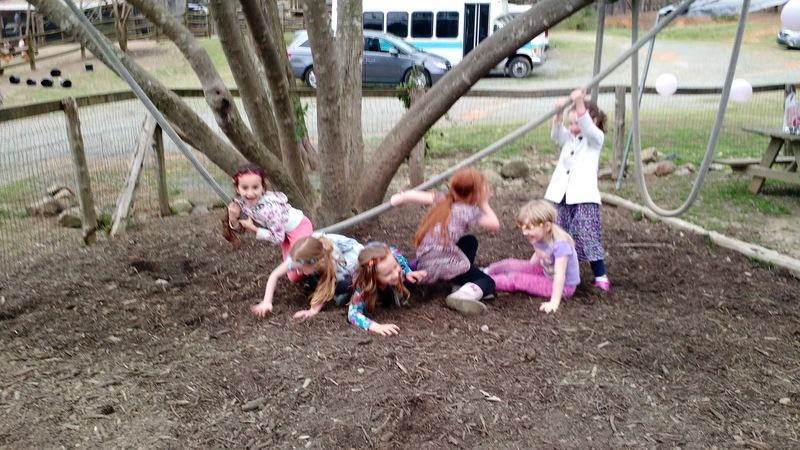 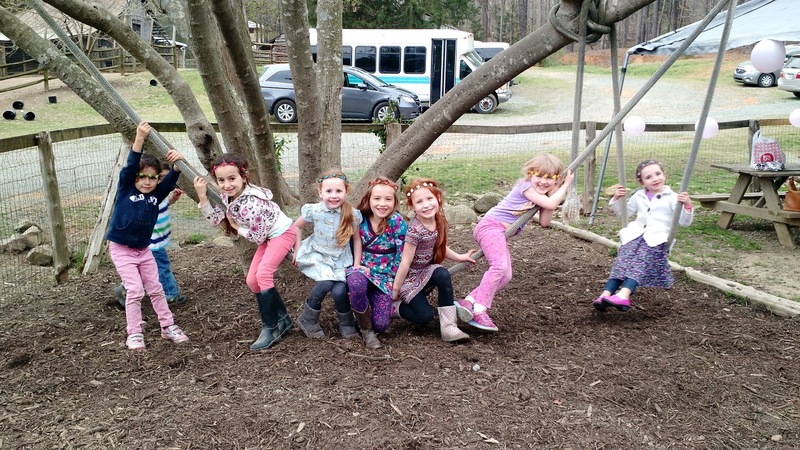 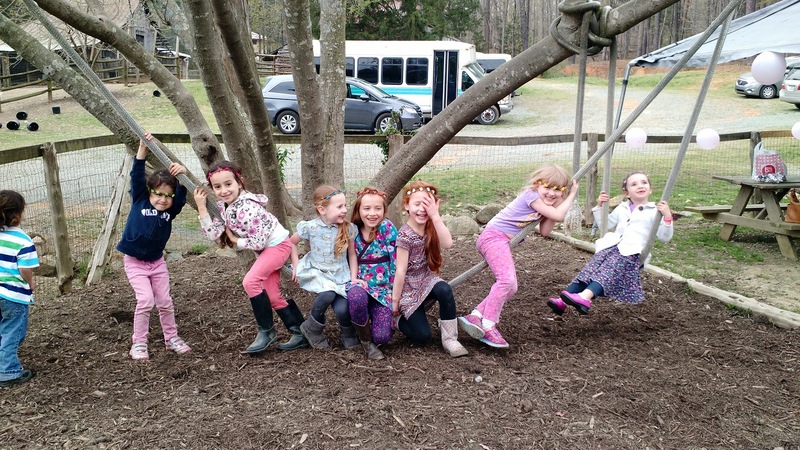 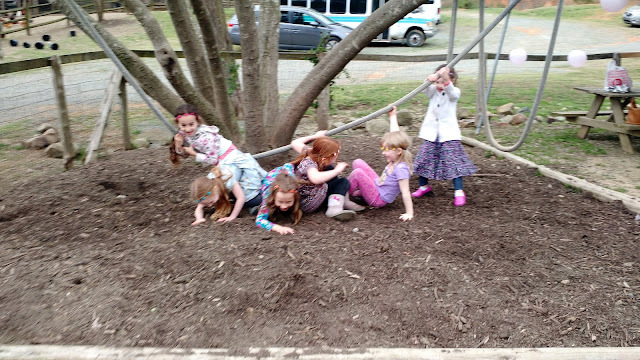 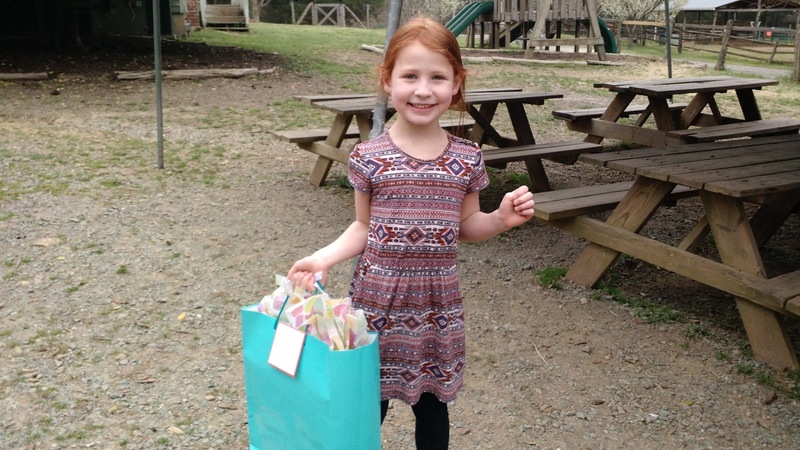 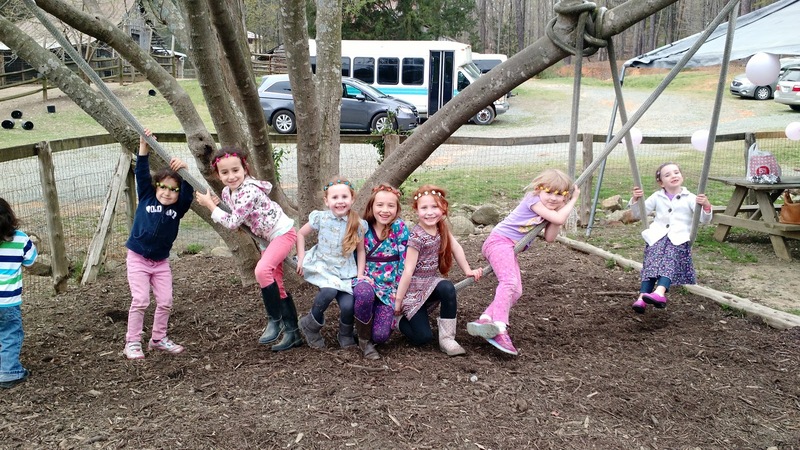 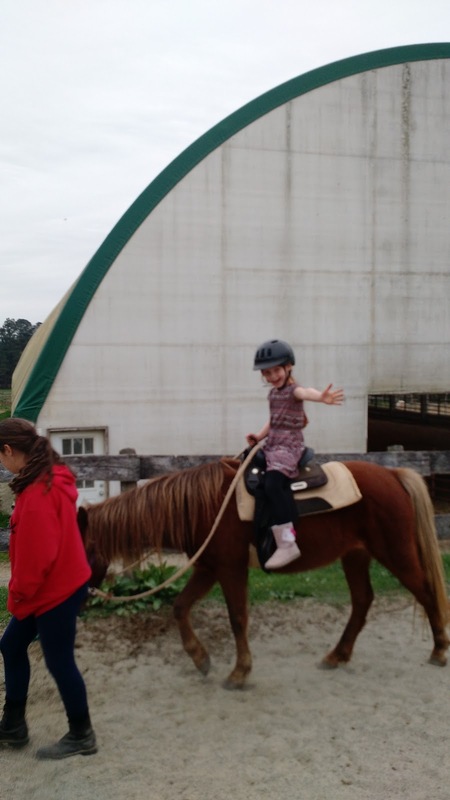 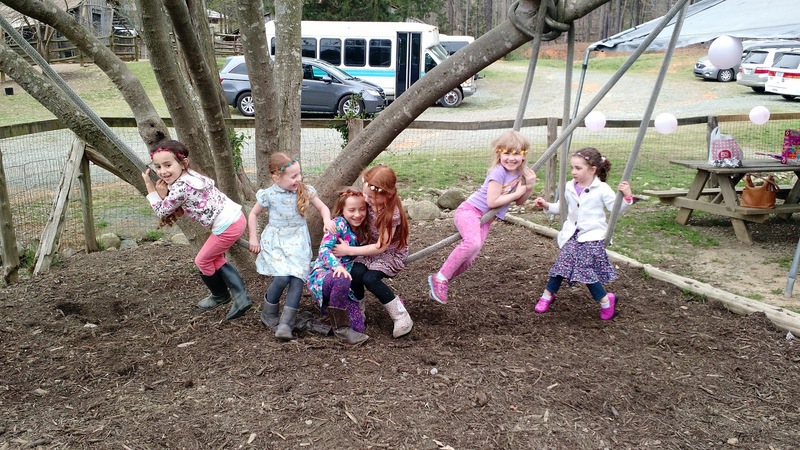 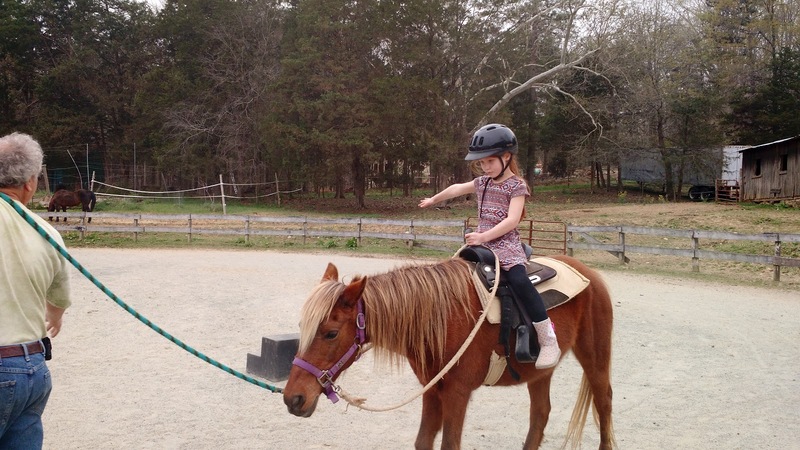 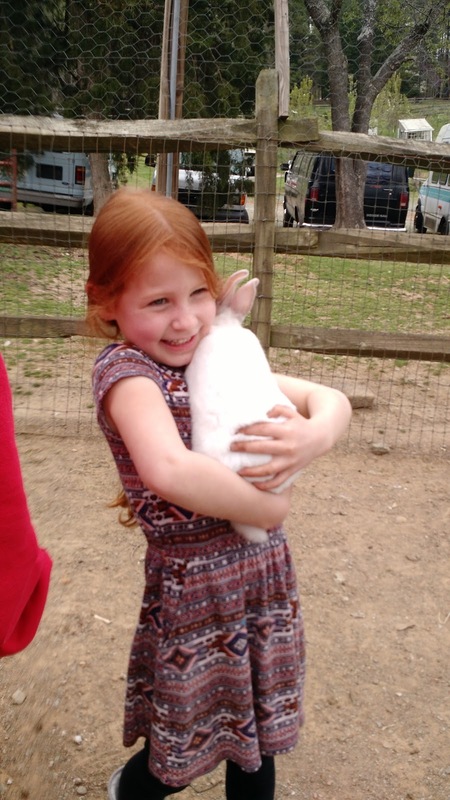 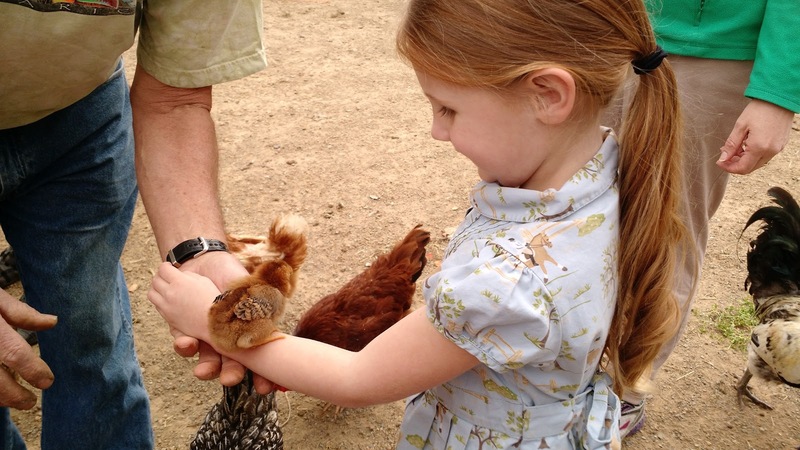 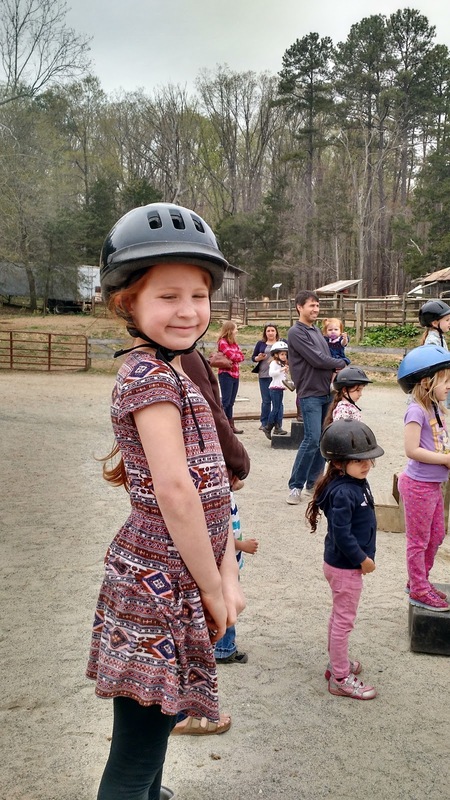 Her birthday party was at a local farm, and it was epic. So much fun. 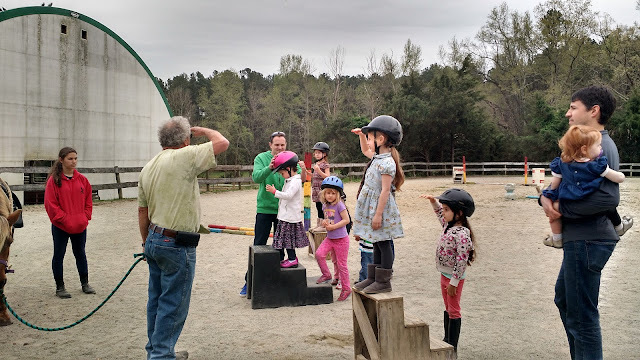 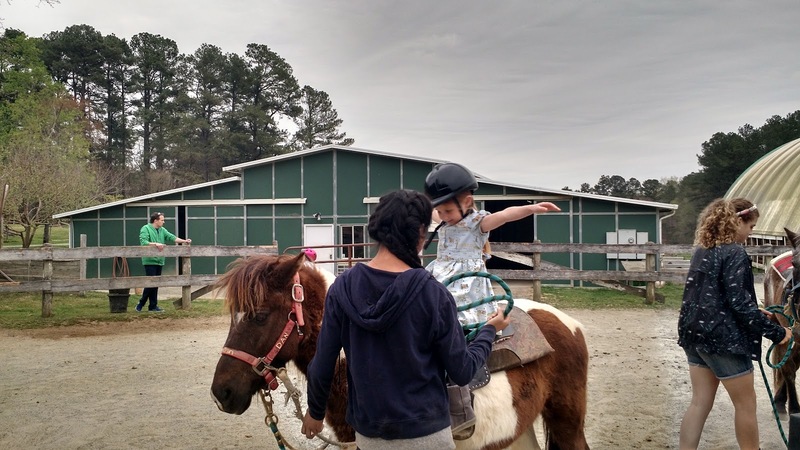 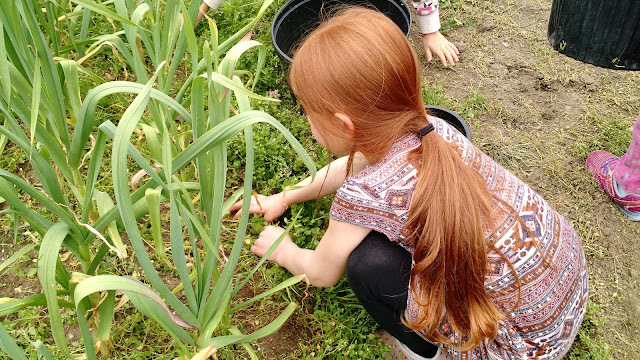 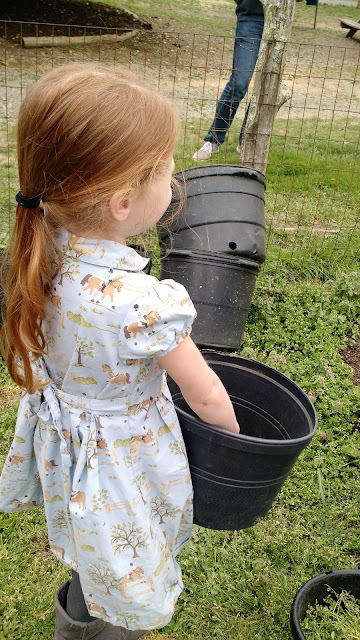 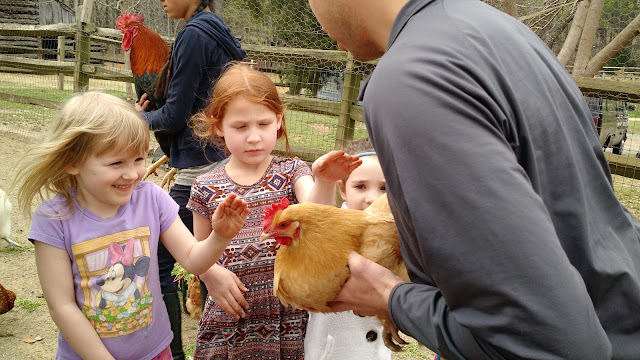 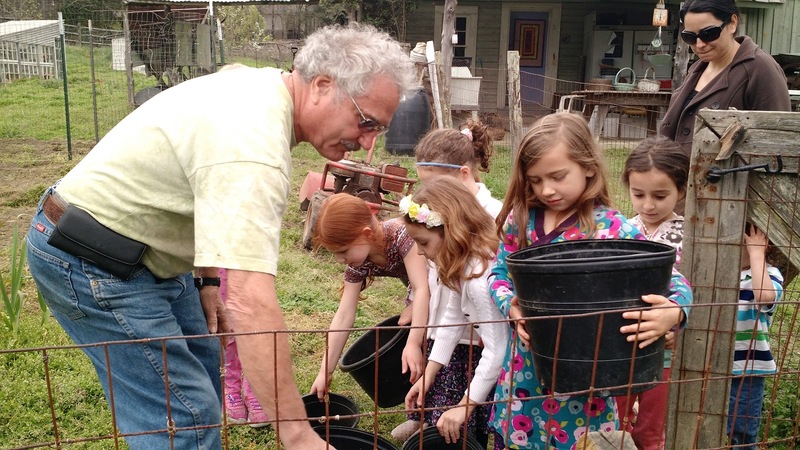 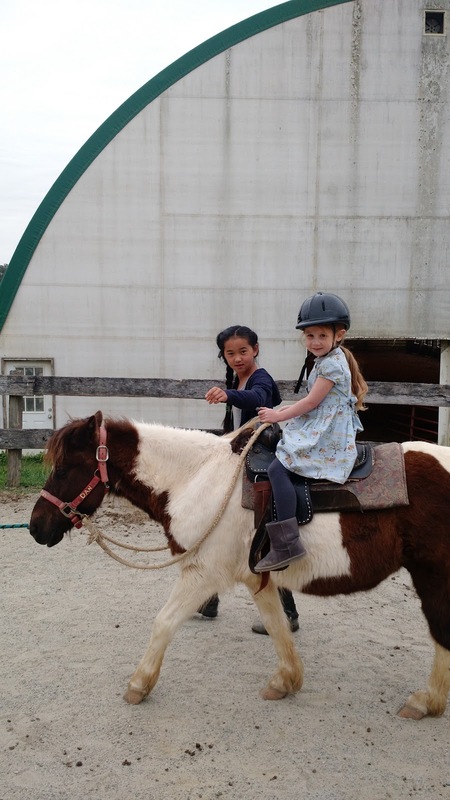 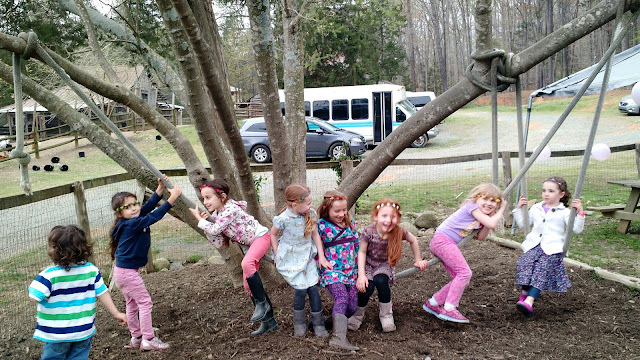 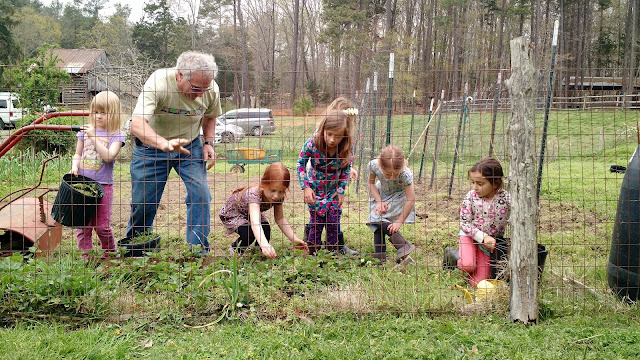 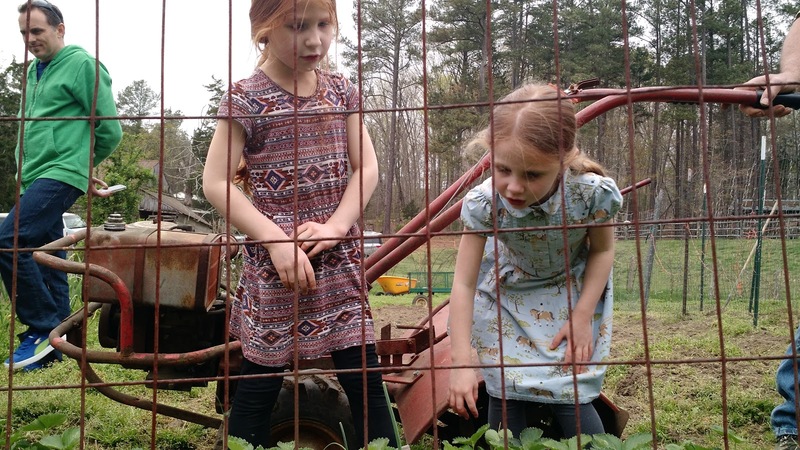 The girls got to work in the garden, handfeed poultry, cuddle bunnies, ride horses, and play on an awesome playground--plenty to enjoy, and then there were cake and presents to boot!